We hope you can join us and John Dales for our next Street Talks when we’ll be discussing the conclusions from an international study of cycle infrastructure commissioned by Transport for London. The study, which will inform the updated London Cycling Design Standards, looked at how a number of cities where cycling has been growing strongly in recent years have designed and built new cycling facilities. Cities visited for the study include Berlin, Dublin, Malmo, Minneapolis, Munich, Nantes, New York, Seville, Stockholm and Utrecht. John will present the study’s findings and consider the lessons for London and the UK. Subject to availability Phil Jones, Managing Director, Phil Jones Associates and Mark Strong from Transport Initiatives, who were also part of the study team, will join John for the discussion. 7pm, Thursday 5th December at Look Mum No Hands, 125–127 Mare St, E8 3RH (Map). Look Mum No Hands will be open as usual beforehand for food and drink. John Dales is Director of Urban Movement, a consultancy specialising in transport, movement and streets. John is a traffic engineer, transport planner and urban designer with 29 years’ professional experience that spans from strategic transport planning to concept design. Well known as a champion of better town and city streets, he was Director being responsible for Urban Initiatives’ Movement + Streets portfolio before founding Urban Movement. John is an urban realm design advisor to several UK local authorities, including the City of Edinburgh, the London Borough of Ealing and Southend Borough Council, as well as a Design Review Panellist for Transport for London and Urban Design London. He is a Trustee of Living Streets, was a contributing author to Manual for Streets 2, and is a former Board member of the Transport Planning Society. He’s an experienced trainer of other transport practitioners, a regular conference speaker and chair, and has been author of a monthly article in Local Transport Today on ‘Transport in Urban Design’ since 2005. 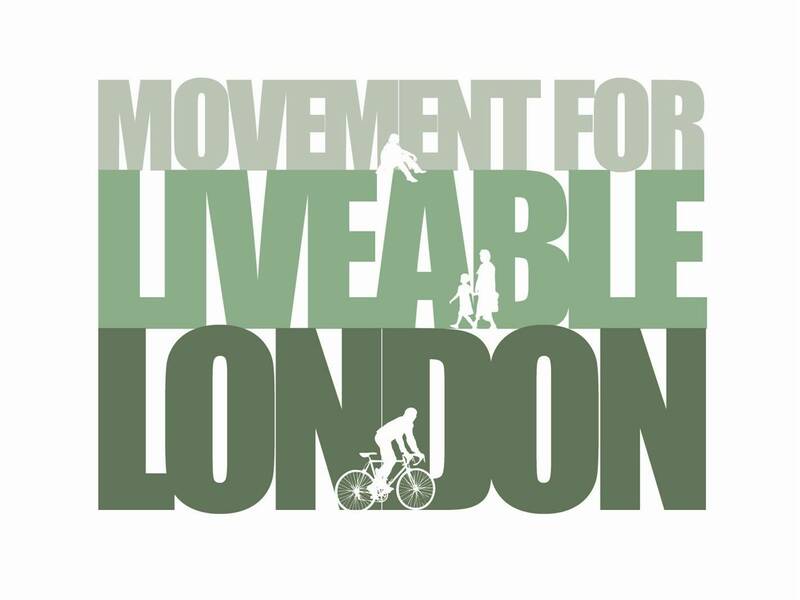 This entry was posted in Events, Street Talks and tagged cycling, london, transport for london. Bookmark the permalink. message that the company has been using in their advertising.